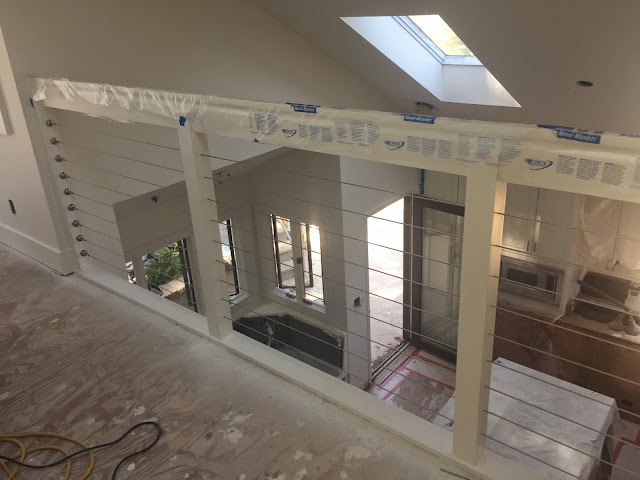 project: haus: First set of railings done! 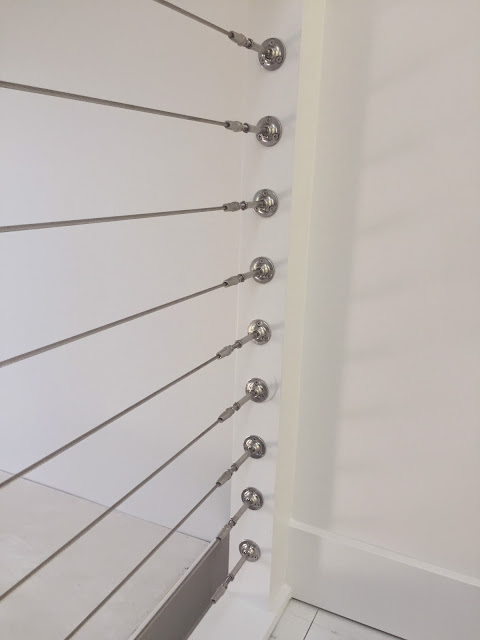 First set of railings done! 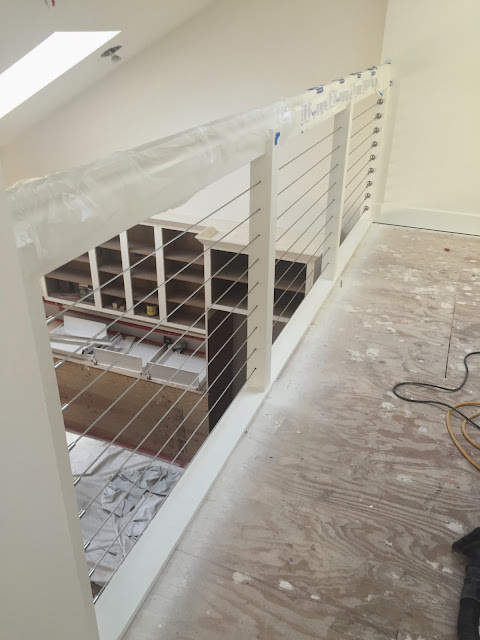 I am so very glad that we went with the cable railing for the banister over the kitchen! It is modern but the feeling is so light and open.